NONE BETTER!!! 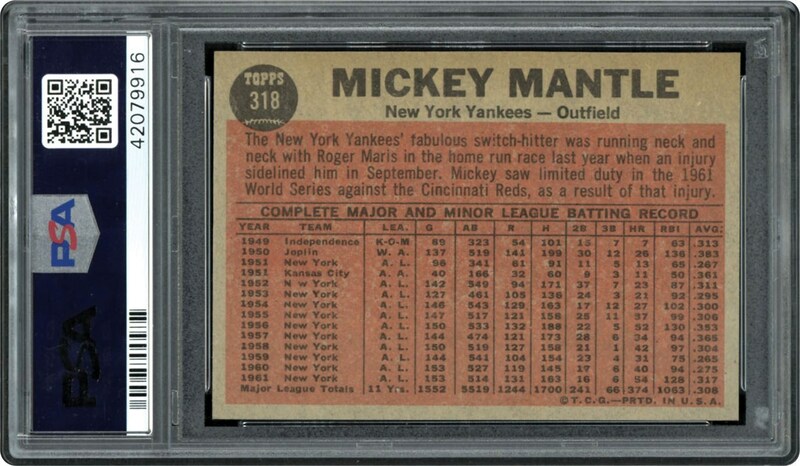 A low pop Mickey Mantle Brown Border Beauty is now being offered from the condition sensitive 1962 Topps Baseball set. 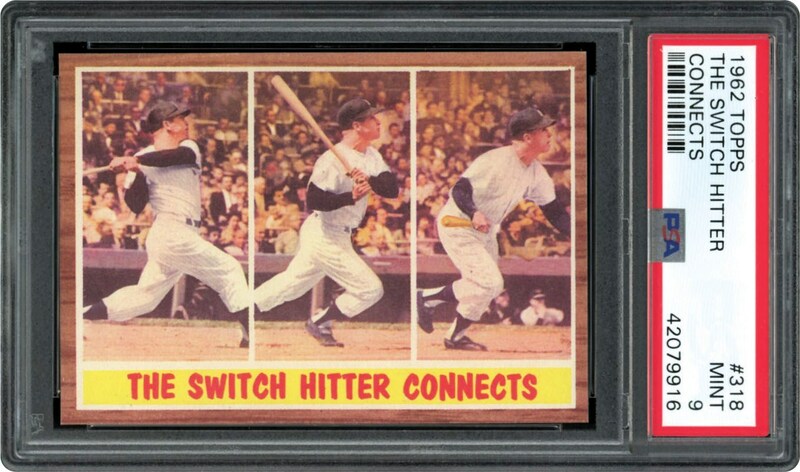 None better than this one showcasing the Mighty Mantle Swing!!! Bid to own this Top of the Pops example. Add this one your Registry Collection!! !